In one week’s time, the second big update for Kirby Star Allies will be released on Nintendo Switch worldwide. To celebrate, Nintendo has released a new video showcasing Dark Meta Knight fighting in Kirby Star Allies. 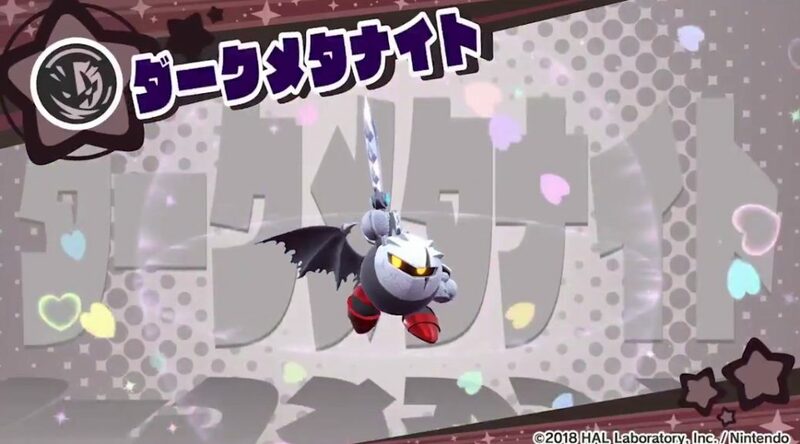 Dark Meta Knight will appear as a Dream Friend after the update is installed. Check it out below.